Blue Beak: Roses Are Pink. Eden, thank you. 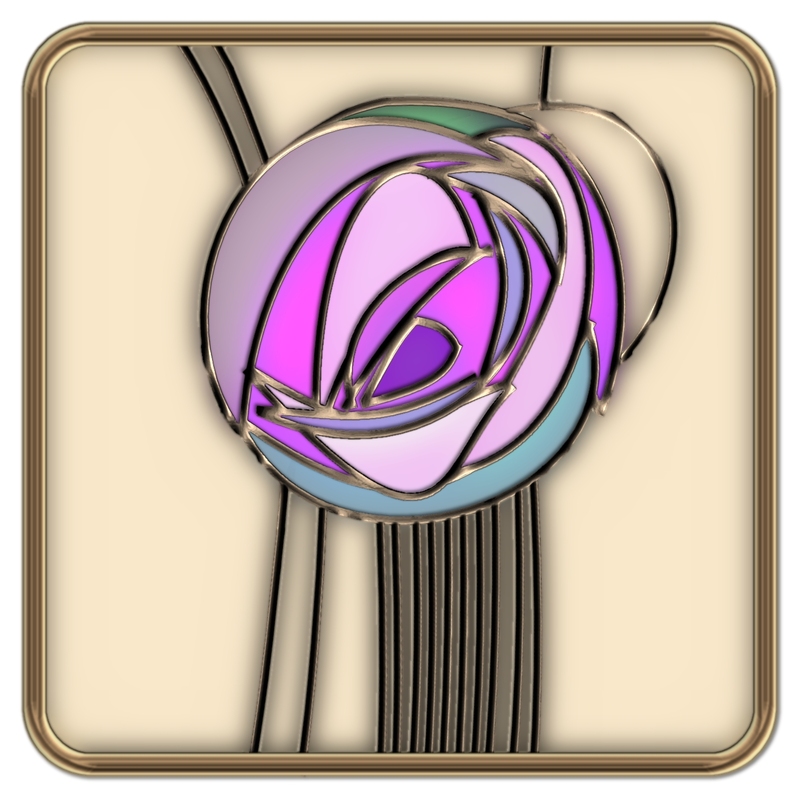 Charles Rennie Mackintosh deserves all the credit. Nice work. I came across your blog while “blog surfing” using the Next Blog button on the blue Nav Bar located at the top of my blogger.com site. I frequently just travel around looking for other blogs which exist on the Internet, and the various, creative ways in which people express themselves. Thanks for sharing. Inspector Clouseau; Welcome and thank you. Blue Beak is an offshoot of my regular Blog, Sans Pantaloons. There Is Nothing But Love. For Me, There Is No Hope. Come With Me If You Want Hope.